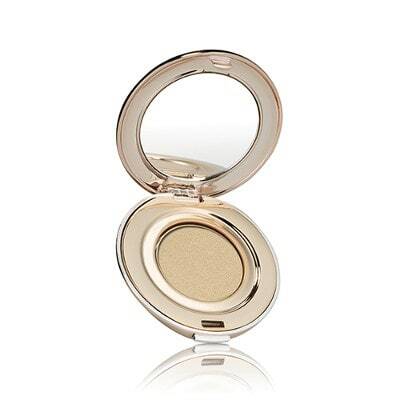 Jane Iredale Single Eye Shadows is a mineral-based pressed eye shadow designed to enhance the color and shape of the eye. Boron Nitride - Adheres, glides and diffuse light. Pine Bark Extract - Protects and calms inflammation.